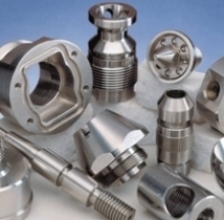 Compass is fully equipped to fill custom requirements for the machining and partial assembly of major fabrications of metal components and that of other industrial/commercial materials. Compass has the capacity for a broad spectrum of work , ranging from small precision to large manufacturing or repair work. 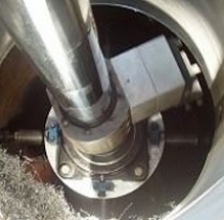 Compass has quoted and completed many projects, including major undertakings such as, subsea and topside offshore installation components, hydroelectric generating components, bridge components, pipe/vessel/fitting manufacture/ modifications, as well as other intricate machine shop and millwright related work scopes. 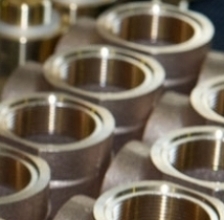 The Company has been involved in the local hydraulic manufacturing and service industry with the manufacture of hydraulic cylinder and valve components and extensive repair and/or modifications to same. These capabilities and experience gives Compass a noted advantage and positions the Company as a go-to service provider for many of the significant fabricators and operators in all related sectors in Eastern Newfoundland. 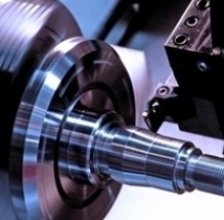 Call or visit us today for all your machining needs. 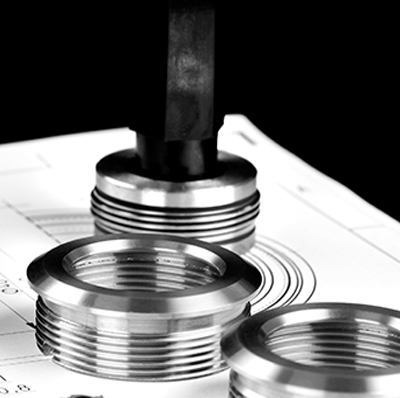 Compass Limited is committed to continual improvement of our people, and processes to safely provide our customers with the highest precision machined products delivered on-time for the highest quality to value price point.